Biographies – Let’s Meet The Band Members! 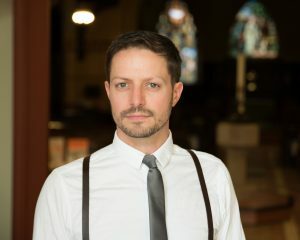 Will is a Toronto-based musician, conductor, educator, and solo hog. 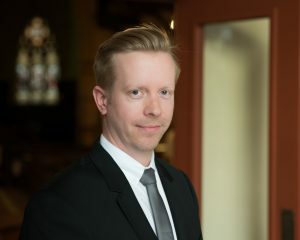 When not singing with The Redeemers, Will lends his voice to a plethora of groups including The Elmer Iseler Singers, The Nathaniel Dett Chorale, Yasgurs Farm, and is the George Black Fellow at Church of the Redeemer. Will loves doing all the solos all the time and coming up with alternate names for the group, like the “Willtones” and “Earth, Will, and Fire”. Tamara is a next level musical wunderkind who grew up singing and playing the violin and piano, often simultaneously. 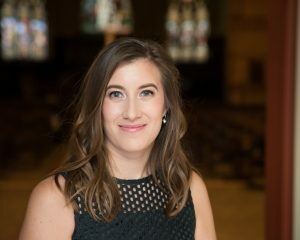 She currently holds court as a soprano lead at Church of the Redeemer in Toronto and is a highly decorated French Immersion teacher for the Toronto District School Board. Unmatched musical skills aside, Tammy actually remembers what we decided to do at the last rehearsal and is adept at pawning off teas she longer wants. 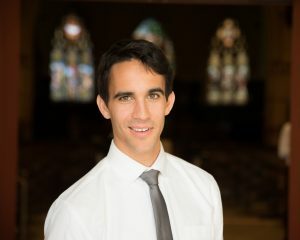 John has been singing professionally since he was in the single digits, and from an early age dedicated much of his time and passion as a musician and organizer to numerous charitable causes. He is an alto lead at the Church of the Redeemer. 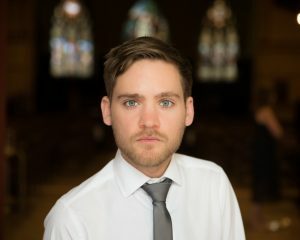 By day, John works in Advancement at the University of Toronto and by night, serves as Senior Executive Assistant to Mr. Reid. He has no other discernible talents and remains on permanent probation with the group. Mr. Scavuzzo has been singing in choirs since 8 years old, playing guitar since age 12, bass since age 16, and breaking hearts since birth. His incredible versatility in genres from funk rock, soul, R & B, fusion, folk, and classic rock have made him an in-demand collaborator around Toronto. He met the rest of the Redeemers while also singing in the choir at Church of the Redeemer in 2010. Bruce’s main claim to fame is he NEVER forgot to come to a rehearsal….at his place…ever…..
Steve John Dale is a guitar player, composer, vocalist, music educator, and charmer who delicately mentions when we get a little loosey-goosey with the old tempo there. He kills it in a plethora of musical styles, from funk, soul, rock, jazz fusion, musical theatre, and, of course, reggaeton. Other (non-doo wop) performers he’s played with include are Keiza, Perez Hilton, Divine Brown, Ephraim Ellis, Thom Allison, and Justin Bacchus. Yeah, he’s legit.